Andrew Stout Kitchens is your one-stop-shop for complete kitchen solutions in and around Edinburgh. 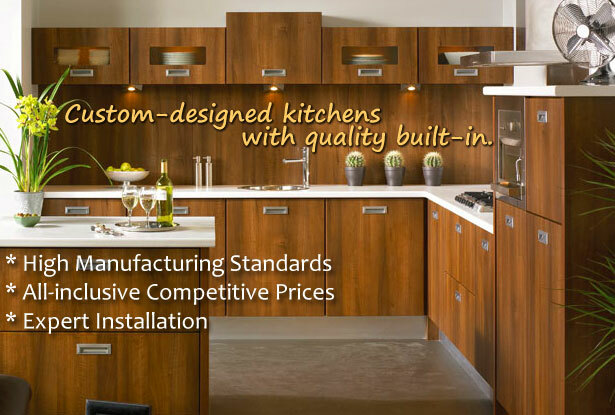 Ranging from sleek modern to cozy traditional kitchens, Andrew Stout Kitchens can offer you: High Manufacturing Standards, All-inclusive Competitive Prices, and Expert Installation. Do you want to write a review of Andrew Stout Kitchens in Edinburgh? Share your experiences and help build a directory of the best Kitchen Planners in Edinburgh by adding a Andrew Stout Kitchens Edinburgh review. If Andrew Stout Kitchens Edinburgh is your business, why not claim it today! Business owners who claim a business can easily add new tags, photos and update their listing.